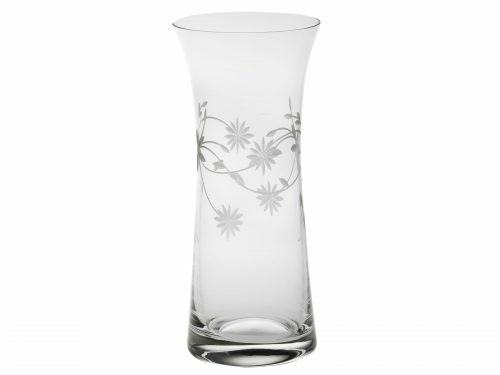 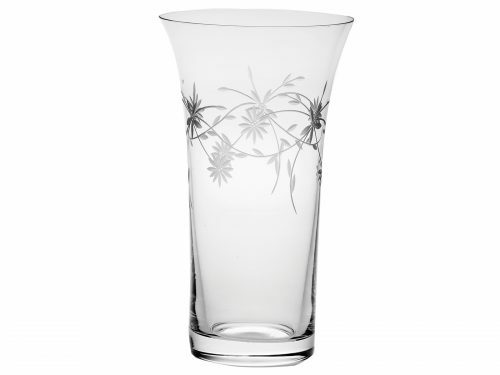 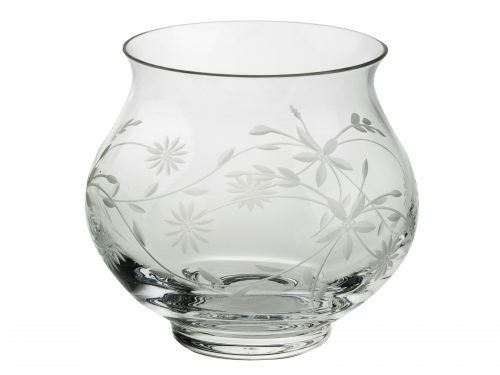 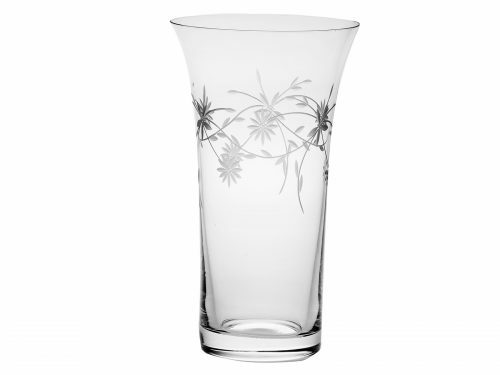 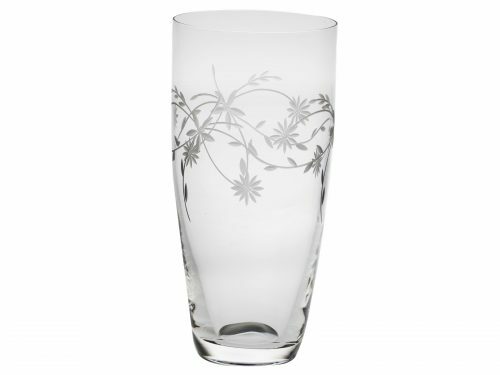 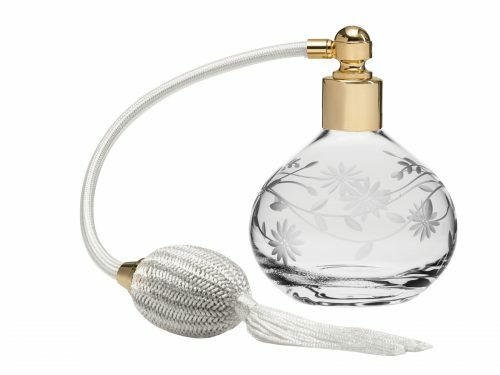 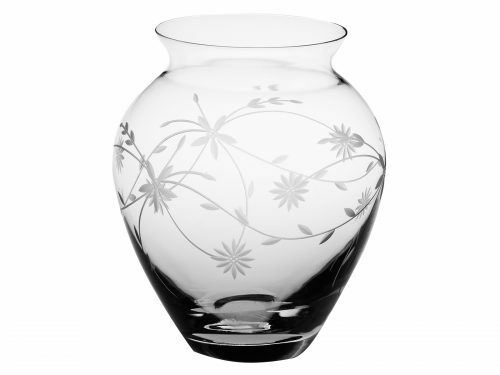 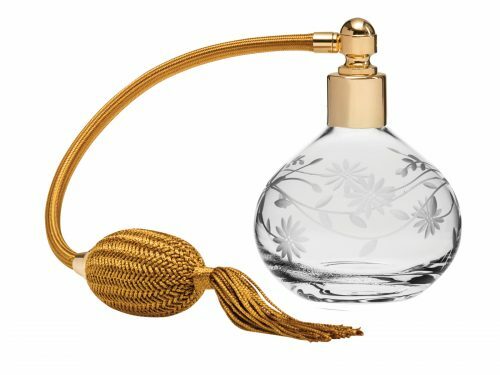 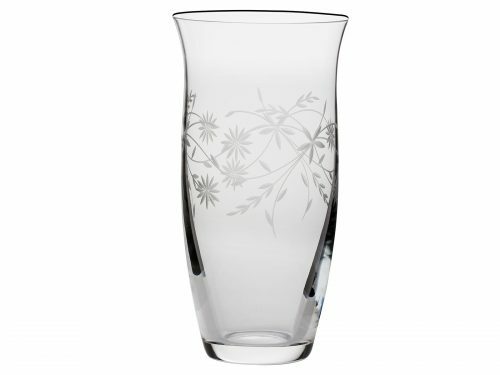 This stunning Royal Scot Daisy Crystal Collection is consists of a stunning design. 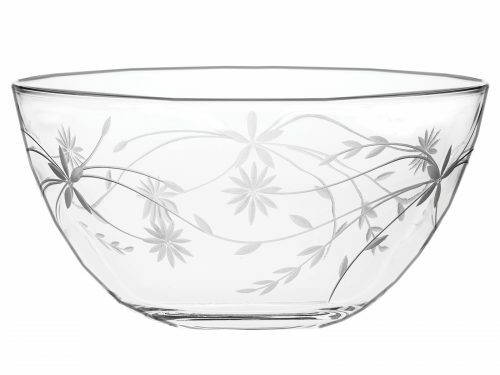 With a stunning daisy design. 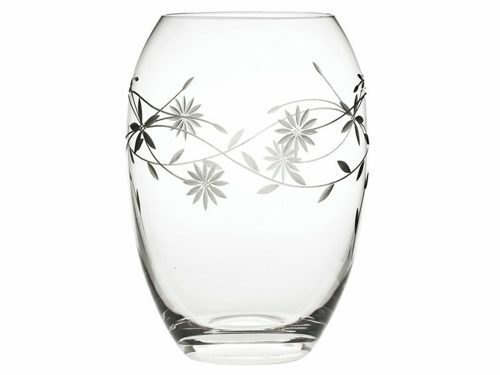 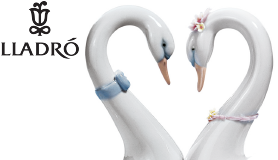 This Set would be a beautiful and elegant addition to your home.